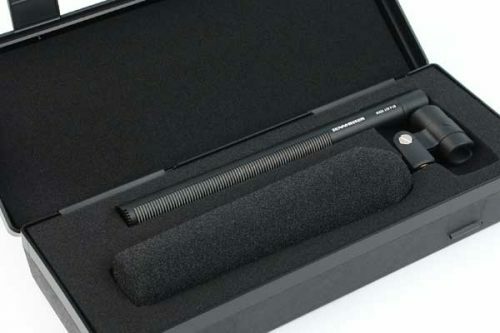 Short Shotgun Condenser Microphone. 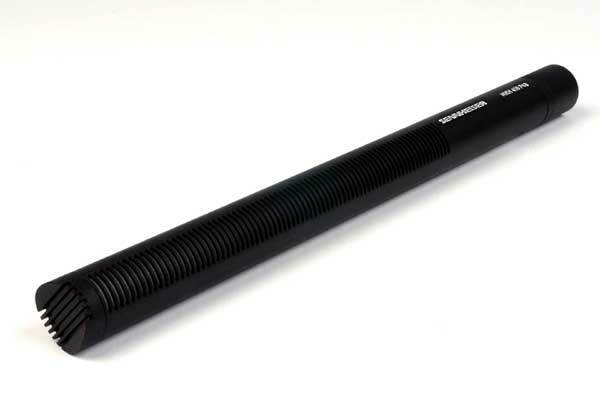 Operates on 48V phantom power. This microphone set the standard for short shotgun microphones used in location recording and is still matching the competition. Plastic carry case included. Windscreen included. 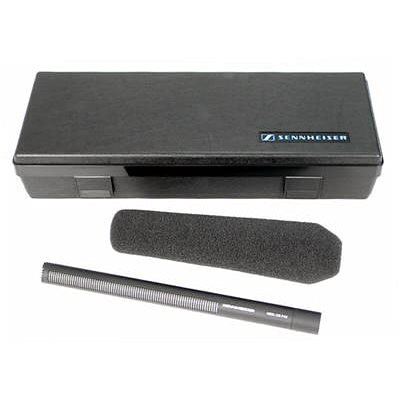 The Sennheiser MKH416 is a short gun interference tube microphone. 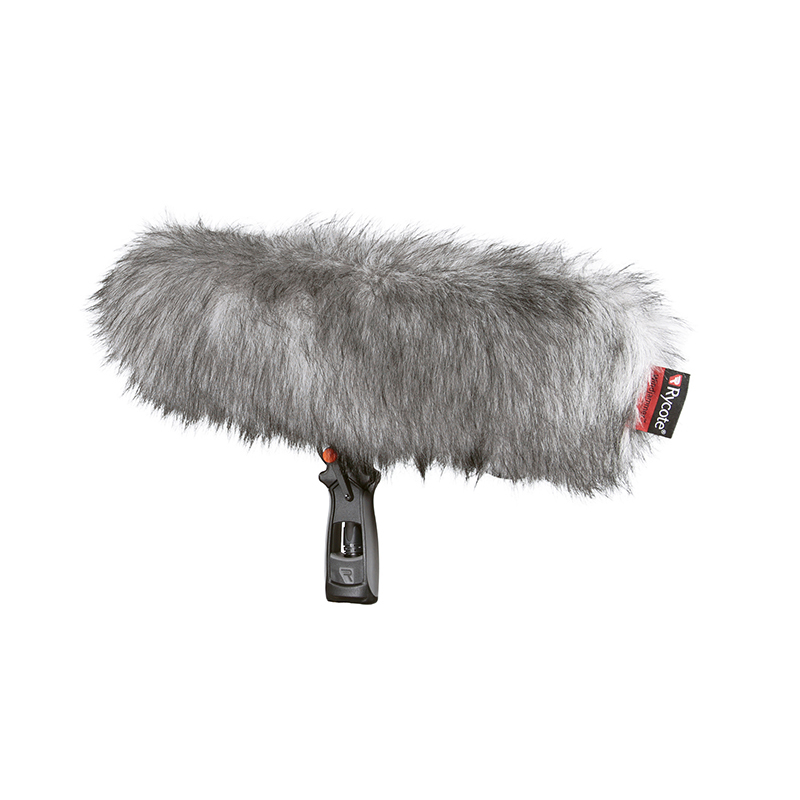 Its excellent directivity and compact design, high consonant articulation and feedback rejection make the MKH 416 a superb all-round microphone for film, radio and television, especially for outside broadcast applications. 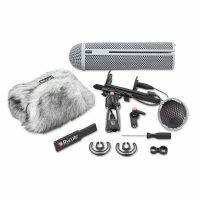 Operates on 48V phantom power. Plastic carrying case and windscreen included.